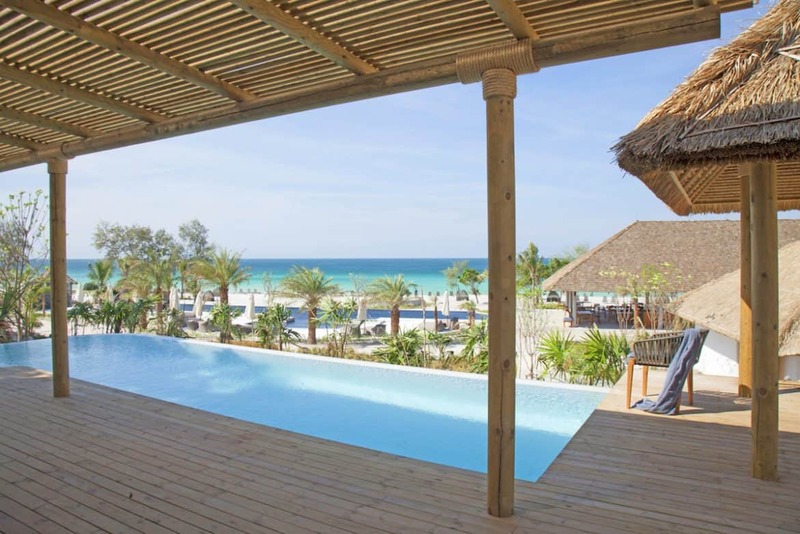 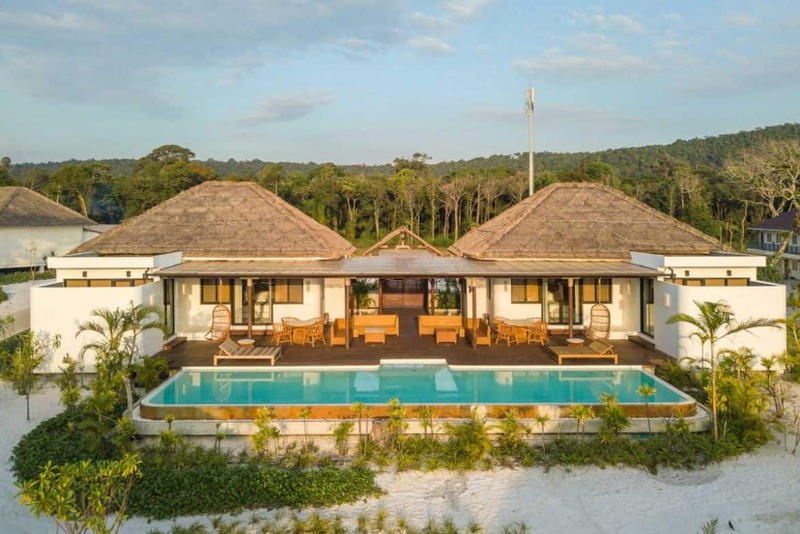 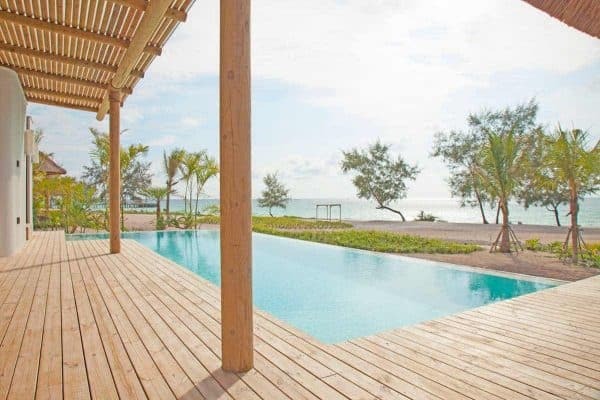 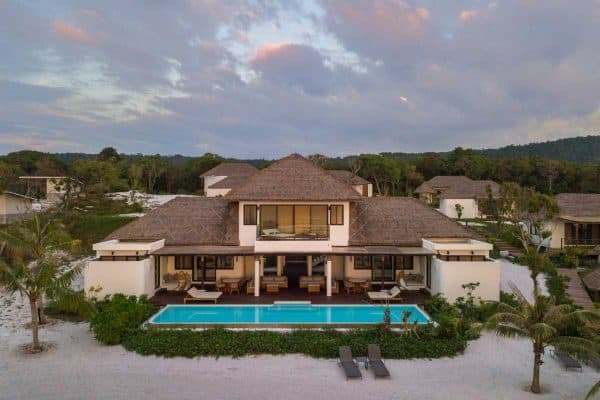 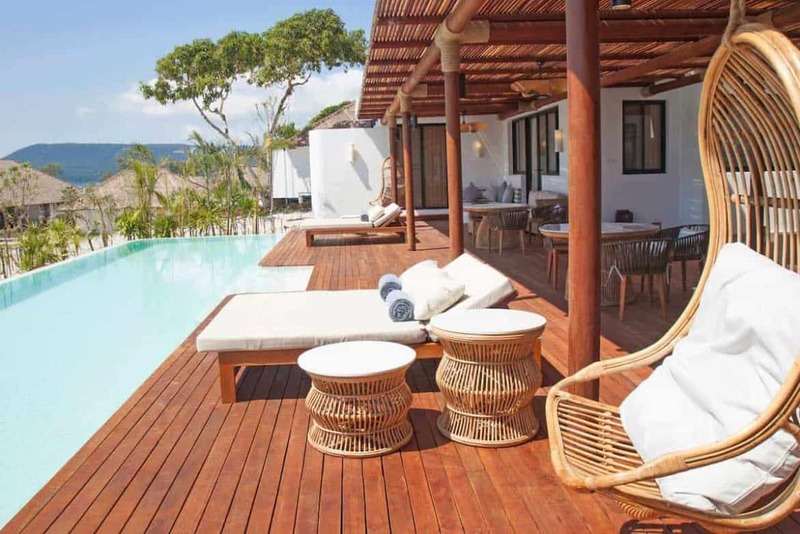 The ultimate luxury retreat – Two identical villas for you and your family or friends, with stunning sea views, a 15 meter private swimming pool, and a common lounge area. 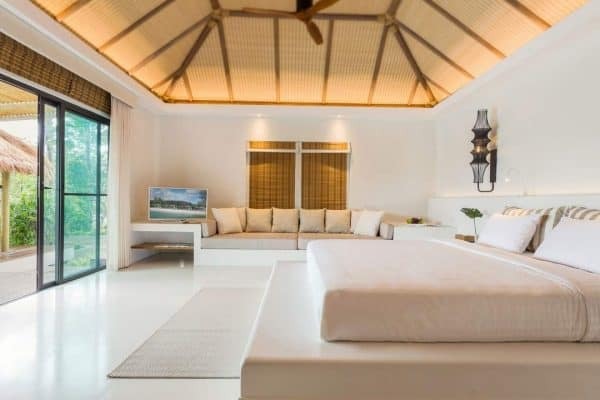 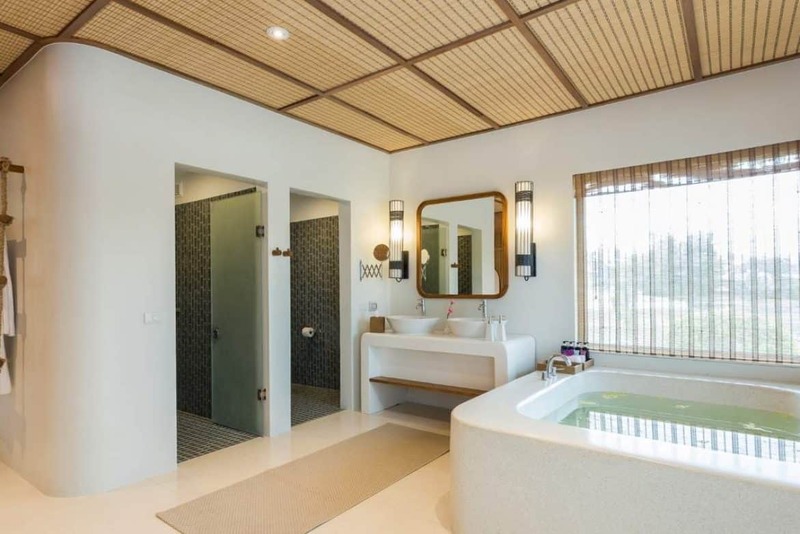 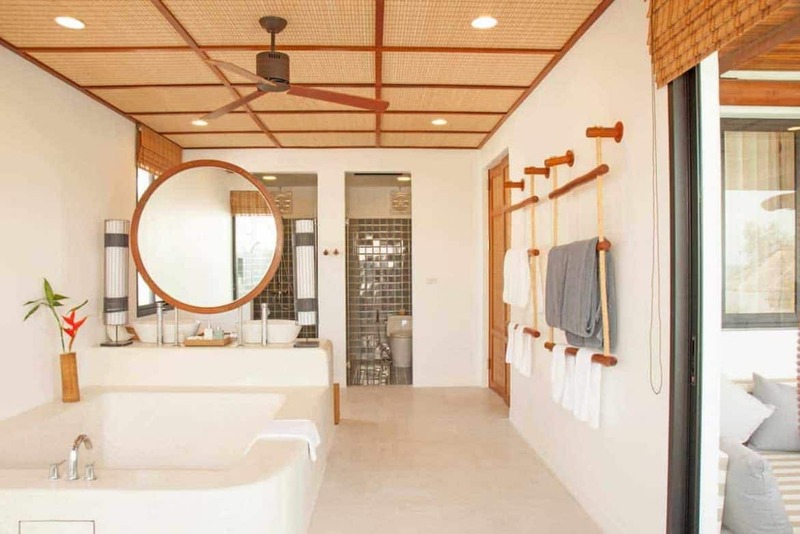 Each villa features a spacious bedroom, a bathroom with a bathtub and a double sink, and an indoor and outdoor rain shower. 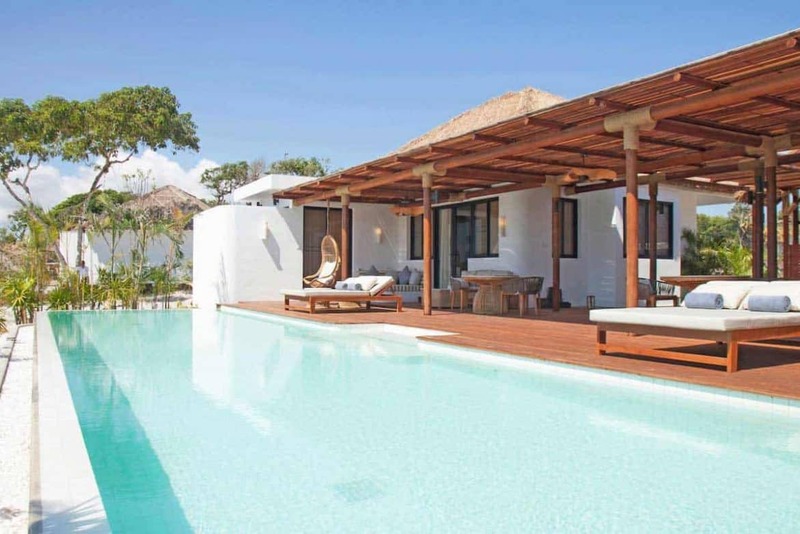 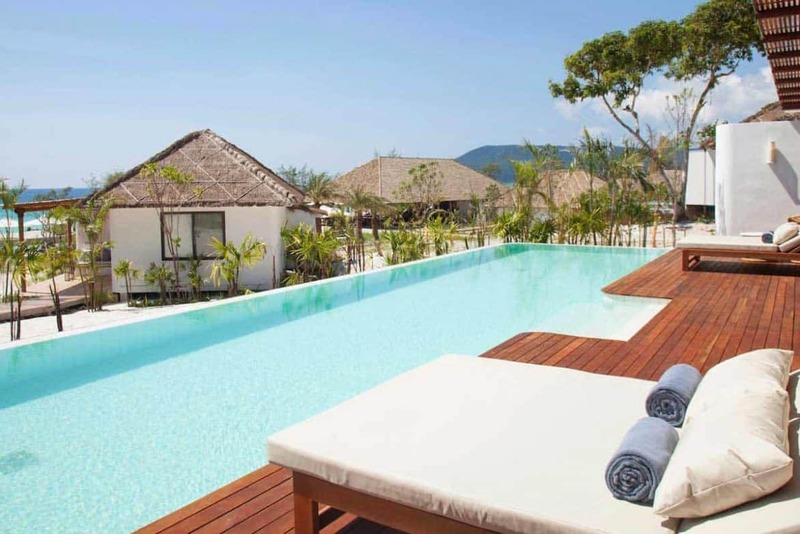 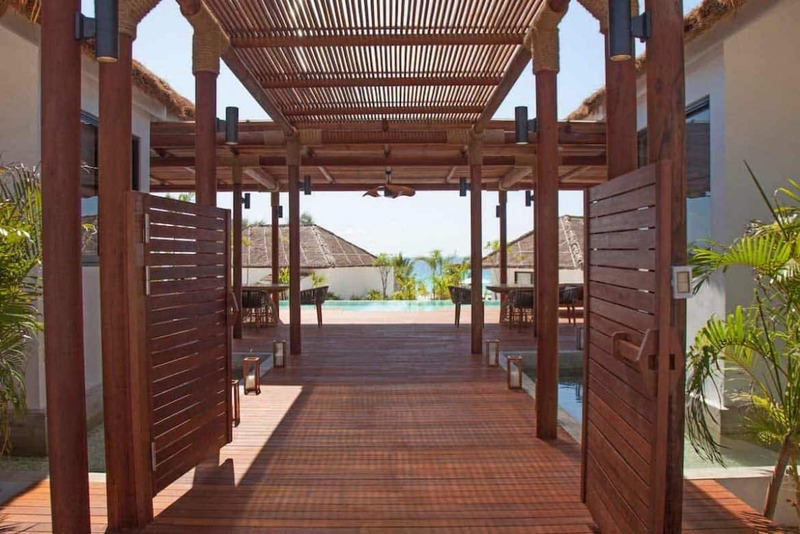 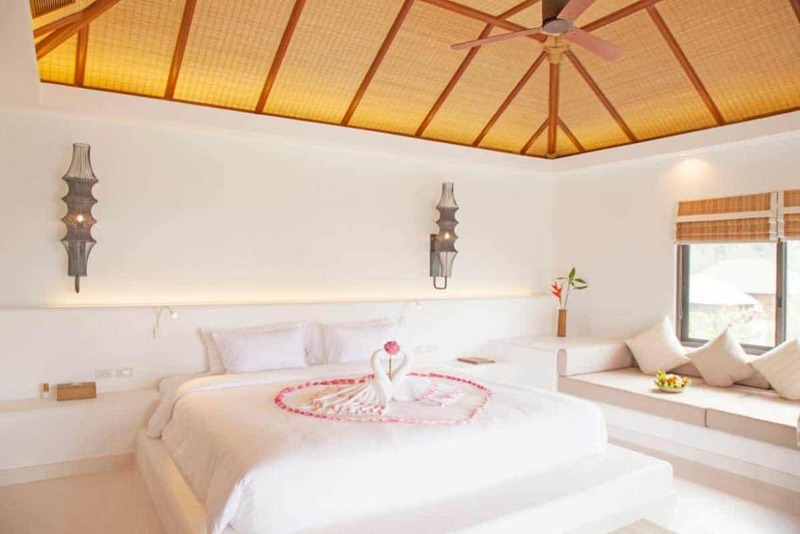 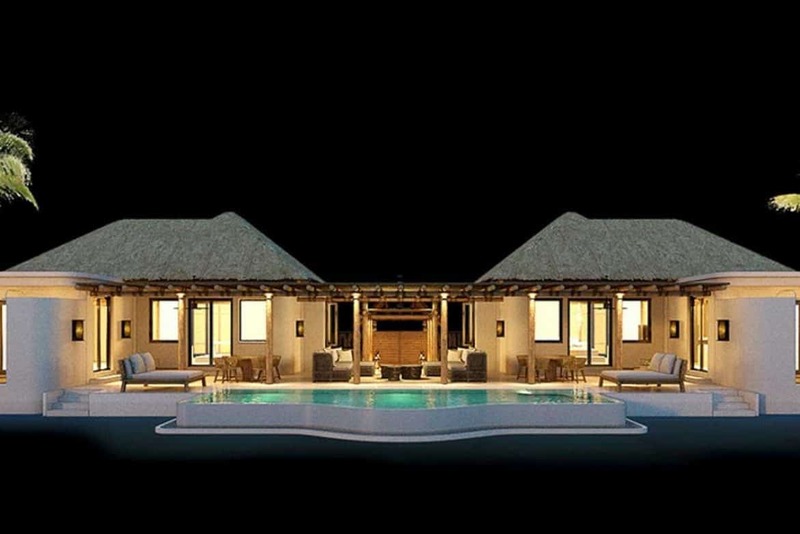 2 Bedroom Ocean View Pool Villas are located next to the resort’s main pool and restaurant.